Experienced. Efficient. More Fun than Ever. 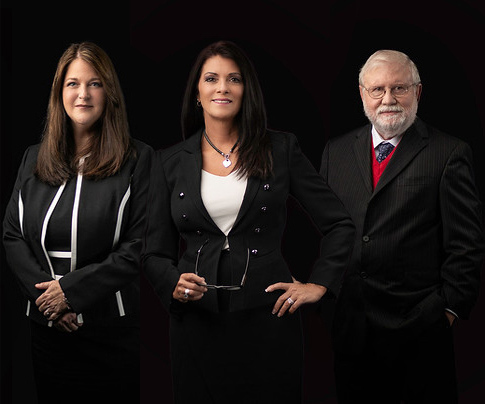 Hartmanlaw provides closing offices in Woodstock , Jasper, Kennesaw, Emerson and Atlanta (285/75 Perimeter). We’re Here to Guide You Home. A real estate closing often feels like a dizzying journey through a complex maze – with many different people coming together to complete one task. 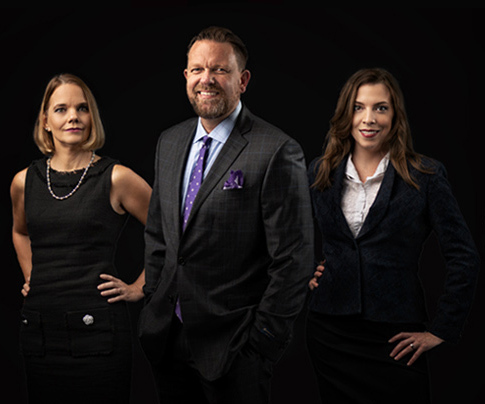 For over two decades, Hartmanlaw, LLC has been a trusted partner to real estate agents, mortgage bankers, investors, first time home buyers and experienced homeowners. 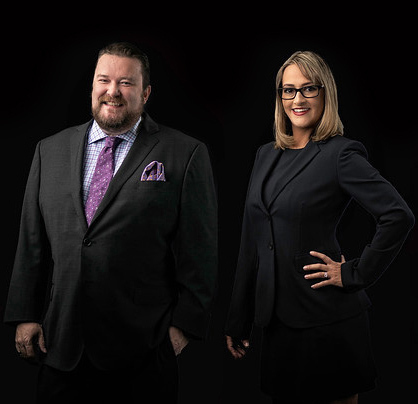 This law firm was founded on the principal that exceptional client service and a positive attitude will make each closing a unique and rewarding experience. This site is designed to make your closing experience efficient and informative. If at any time you would like to talk to a member of our team, please call 770-284-1111 for a member of our Woodstock team or 706-253-7700 for a member of our Jasper team. Call either office to speak with a real estate attorney.